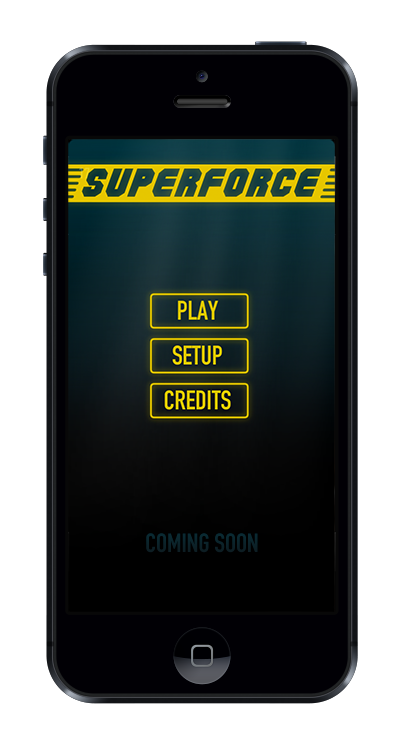 Superforce is a one man project. It has a limited scope. Instead of generating tons of content, I’m focusing on making the core mechanics as good as possible, adding some nice details and generally having fun making it.